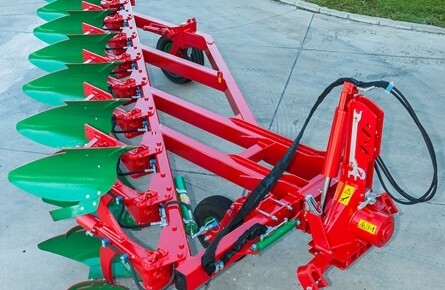 Up to 5 m working width. 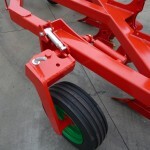 Shear bolt security system (MINI-NF) or Hydraulic Auto Reset (MINI-NH). 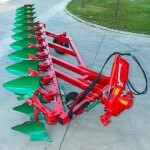 Eco Plus body with 8 mm moldboards and forged shares. 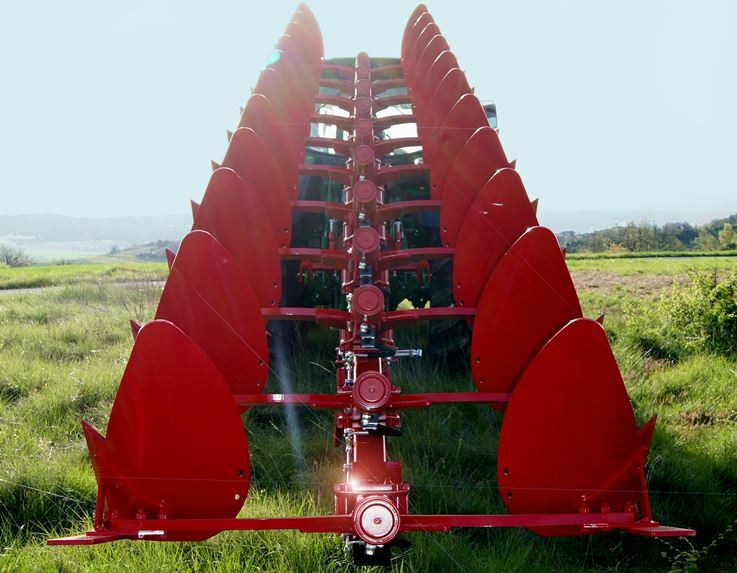 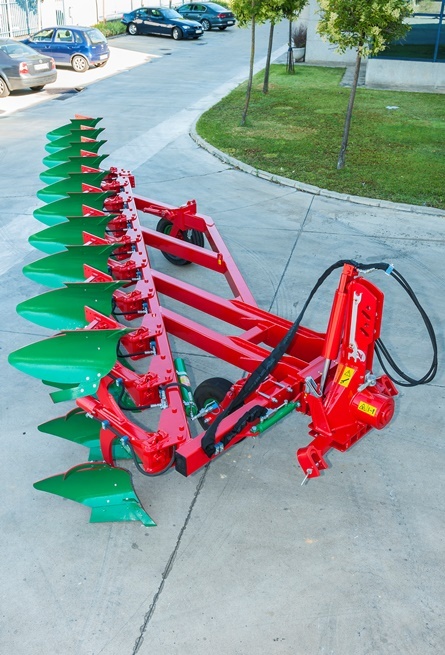 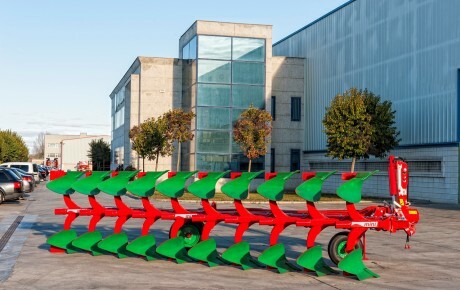 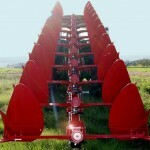 Ovlac´s Mini has been designed to combine the advantages of traditional ploughing and minimum tillage. 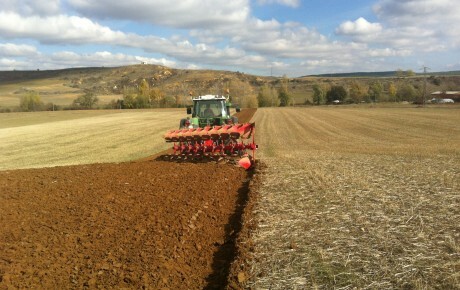 Traditional ploughing is, without any doubt, the best and more sustainable method for weed control. 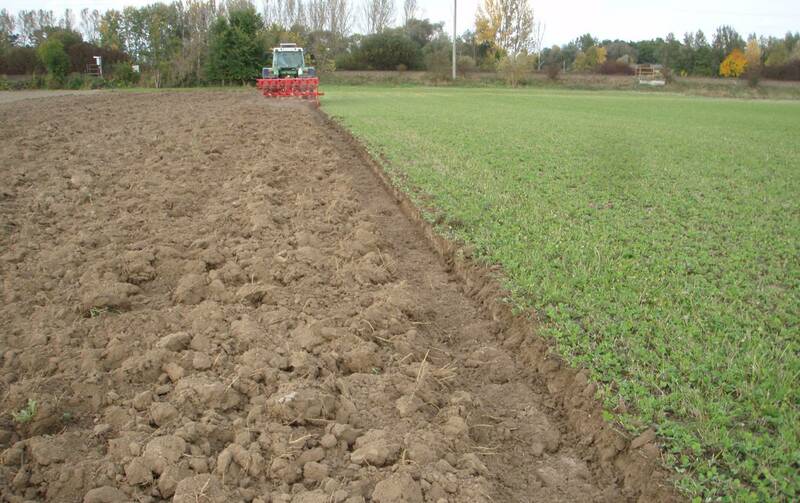 In biological farming it actually may be the only possibility as chemicals are not allowed. 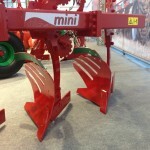 The Mini-N can cope with large volumes of trash at small depths (between 8 and 20 cm). 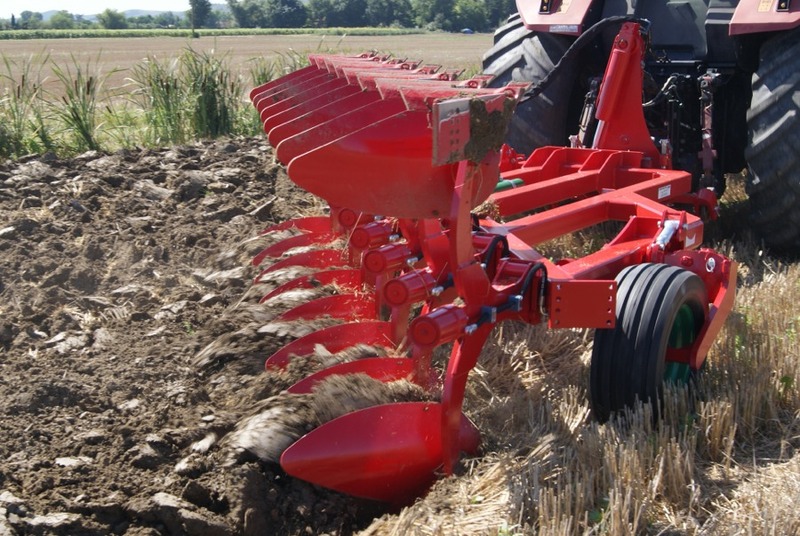 The shallow working depth promotes the development of cavities where air and water properly decompose the straw and mineralize it producing clay-hummus complex that increase the natural soil fertility and, therefore, its long-term yield. 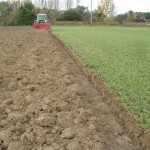 Furthermore, the action of the shares breaks the soil capillarity, thus contributing to reduce evaporation, and preserving humidity of deeper soil layers, especially during dry periods. 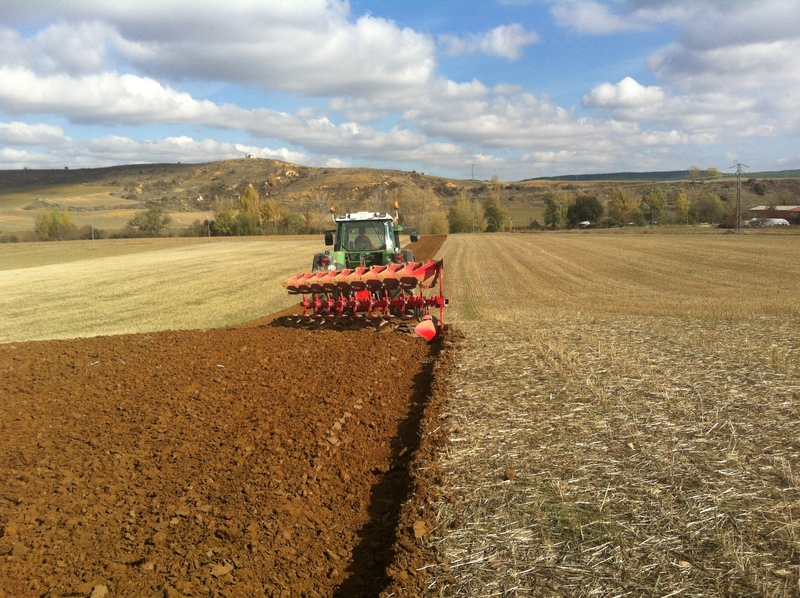 An additional advantage of Ovlac´s Mini-R is that it works on-land which substantially reduces compaction. 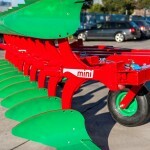 Also, the shallow action of Mini-R greatly reduces fuel consumption. 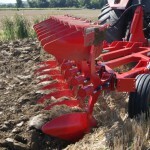 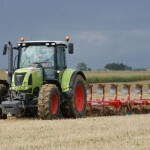 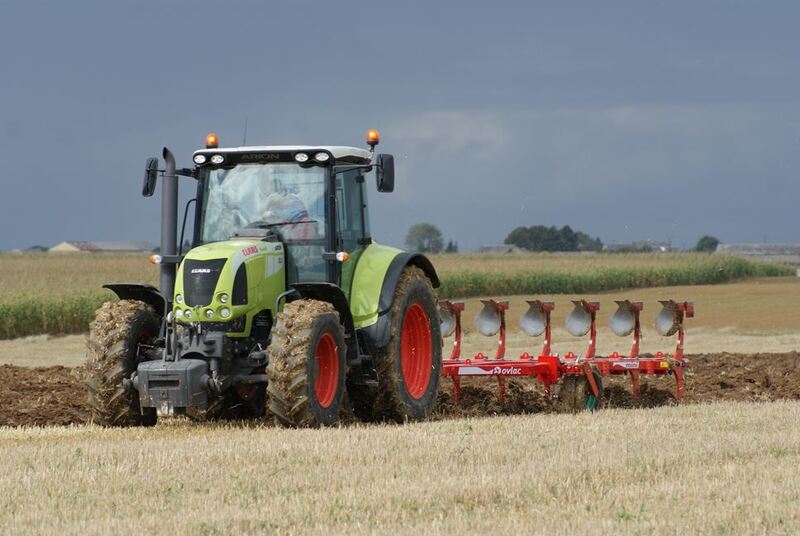 Ploughing at 15cm requires less than half the power that working at 30cm. 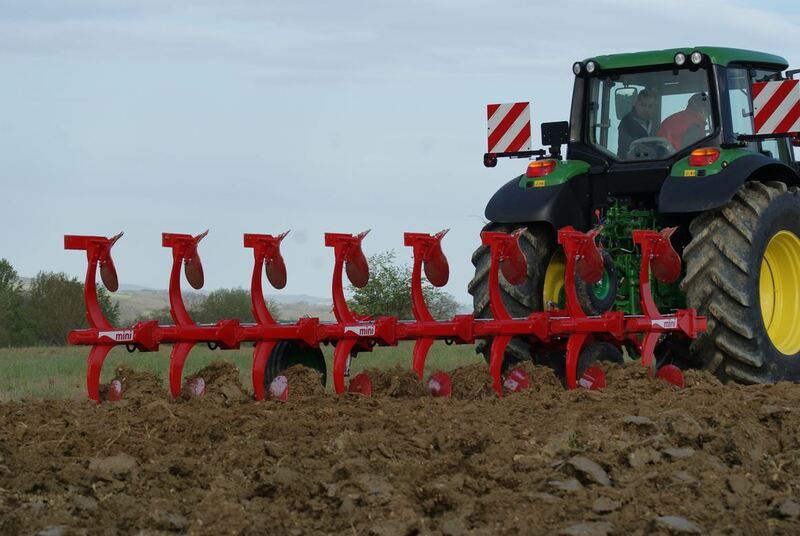 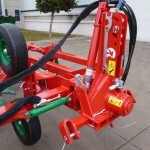 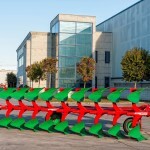 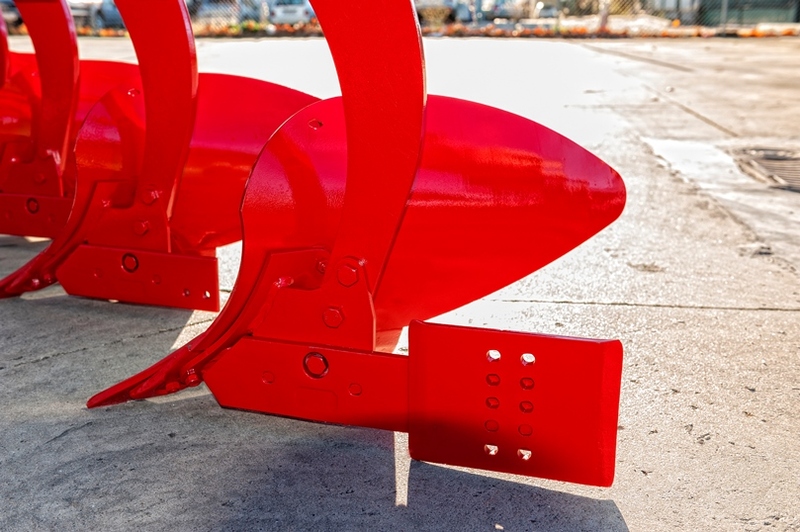 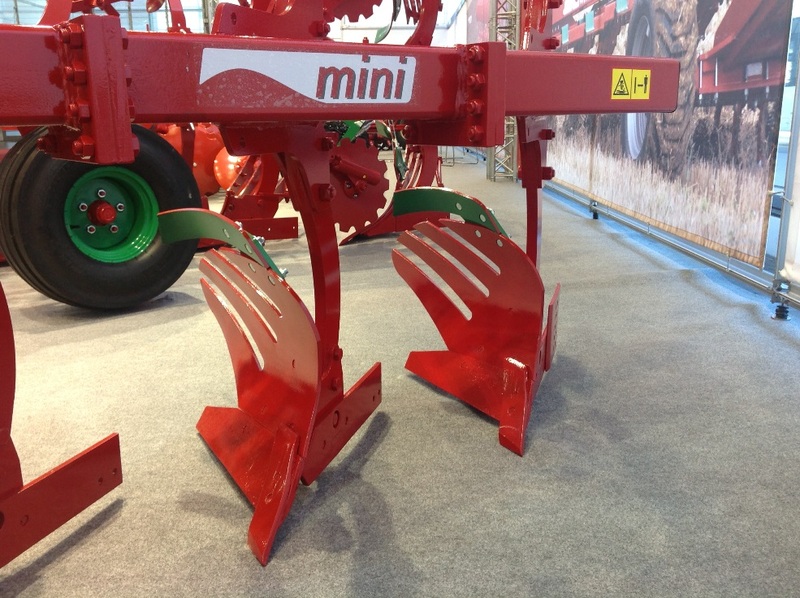 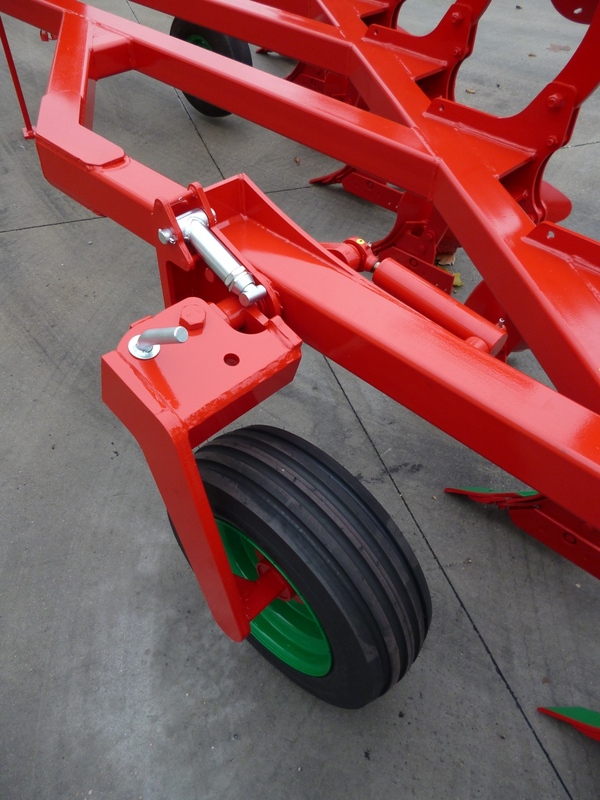 This allows for larger working widths, up to 40% wider than with a traditional plough with the same power. 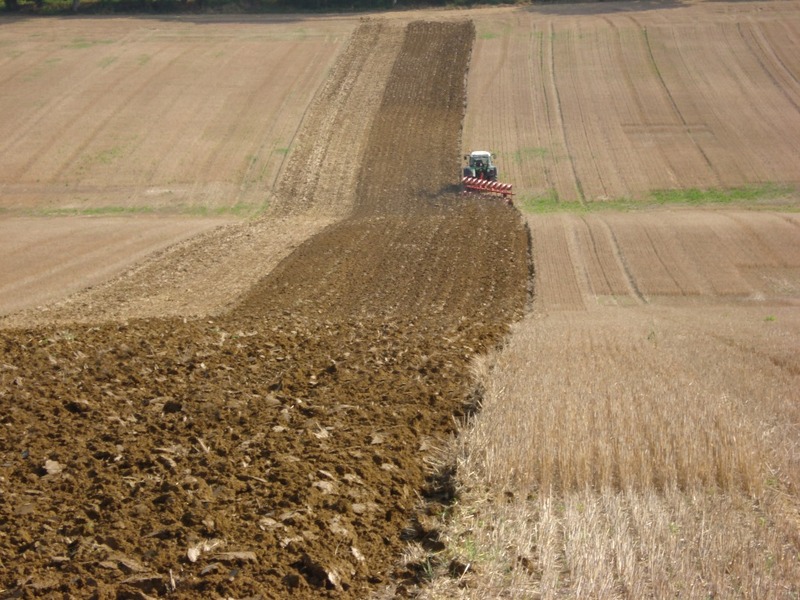 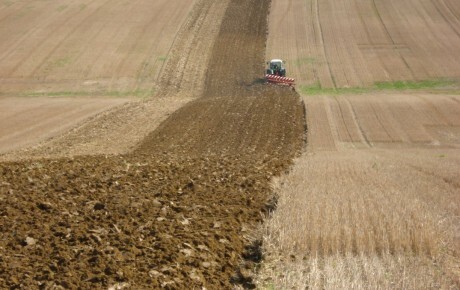 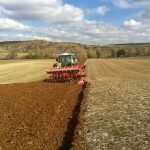 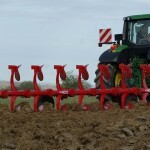 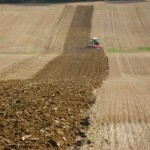 Traditional ploughing at minimum tillage widths. 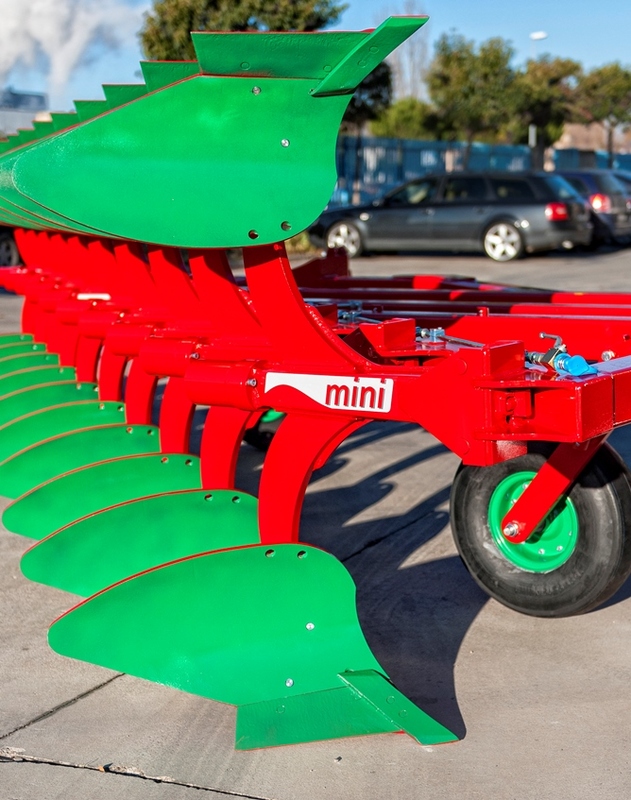 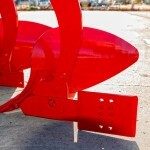 Mini-N: a reliable, simple and effective running cost cutter. 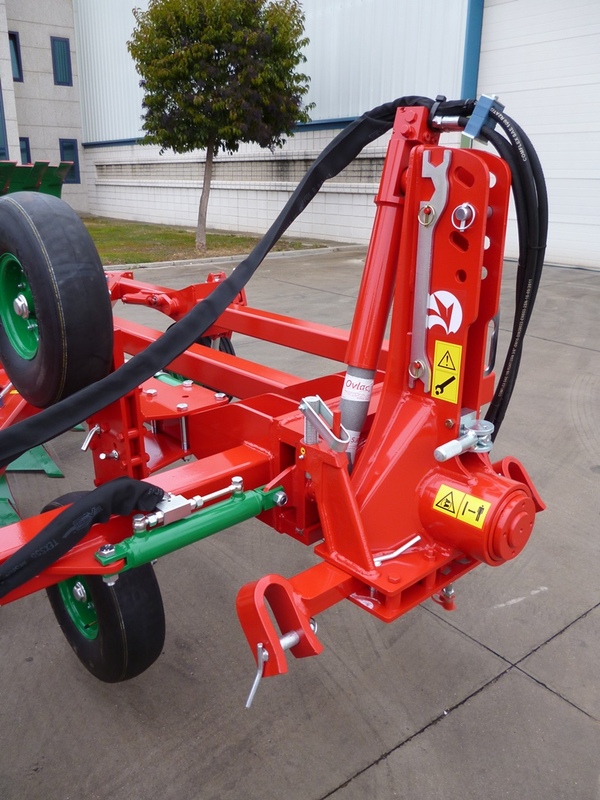 With over 75 years of experience, and around 60% of their products being exported, Ovlac is the main Spanish soil working equipment manufacturer, and one of the most recognised experts on the business..